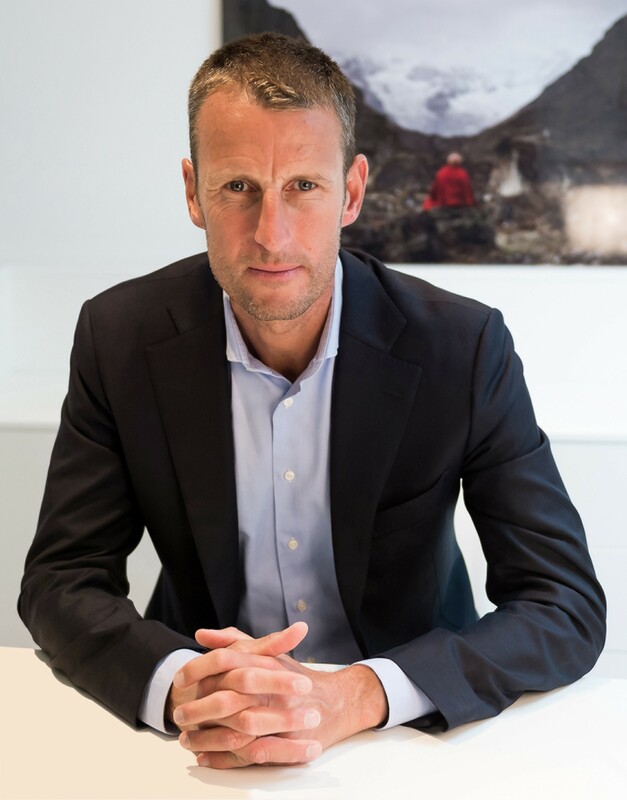 In the latest watch executive movement news of 2017, the Kering group has announced the appointment of Patrick Pruniaux as the CEO of Ulysse Nardin, effective 28 August 2017, replacing Patrik P. Hoffman. The name of Pruniaux may be familiar to many from his time at TAG Heuer, from which he left, after nine years (his final position being Vice President of Global Sales & Retail, as well as being a member of the Executive Committee) to join Apple’s Special Projects Team, to assist with the launch of the Apple Watch. His presence at Apple was seen, at the time, as an indication of how seriously Cupertino was taking its foray into smart watches. In 2015 he became Apple’s Country Manager for the U.K. And Ireland and a member of Apple’s EMEA Executive Committee. With a move back into the traditional watch industry after a few years with Apple, it will be interesting to see what will happen at Ulysse Nardin under his stewardship.